Corazon has the integrated knowledge and field experience to take your specialty program to the next level, whether you’re a provider with an existing service line or one looking to implement a new service at your facility. Our customized approach to healthcare consulting, proven through work with hundreds of clients in 44 states across the country and in Canada, will help make the difference in the cost and quality of care delivery at your organization. From strategic planning through service line re-engineering to new program implementation and everything in between, Corazon offers a full continuum of niched consulting services that can address any program need within the cardiovascular, neuroscience, and orthopedic specialties. What makes our Healthcare Consulting services unique? Innovative solutions that lead to measurable differences in patient care delivery, program finances, operational efficiency, and clinical quality. Our project deliverables result in true improvements in service line performance and growth. Unparalleled dedication to every project. 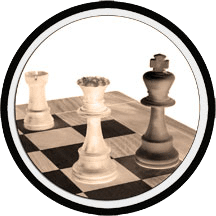 We work with clients to strategically develop a plan, and then assist with tactical implementation as well; we create the timeline, and also help roll it out. We take accountability from planning through implementation, and work collaboratively both on-site and remotely to keep projects on time and on budget. and planning or implementing any of these in tandem. The value of Corazon’s Orthopedic EDGE™ is demonstrated by results: improved care, increased financial margins, and improved orthopedic program growth. When you need more than just a competitive advantage...you need the EDGE! Corazon developed the Orthopedic EDGE to help clients create and sustain competitive advantages. 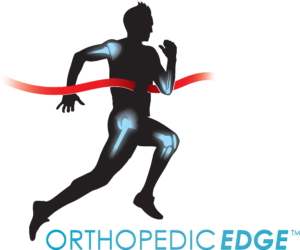 Gaining this EDGE is vital due to the competitive nature of orthopedics and its elective nature. The EDGE helps to manage market pressures, improve quality, differentiate the patient experience, decrease costs, and increase margins. Our Physician Practice services address all aspects of creating a smoothly-functioning, top-quality, financially-viable specialty practice. With a keen understanding of the unique needs of physician groups in the heart, vascular, neuroscience, spine, and orthopedic specialties, Corazon brings all the tools required to establish a long-term strategy for success and the operational tactics to achieve it. Physician Alignment is one of the hottest topics in healthcare today, with industry trends showing increasing numbers of physicians seeking hospital employment, joint ventures, or some other arrangement “deal”. Such surging interest is causing a new business dynamic as it relates to hospital-physician relationships, which can be a daunting process. Corazon brings expertise and diverse experience with all types of alignment models – backed by a solid foundation of knowledge related to regulations, legislation, and legal requirements – as the basis of our I3 approach to alignment. 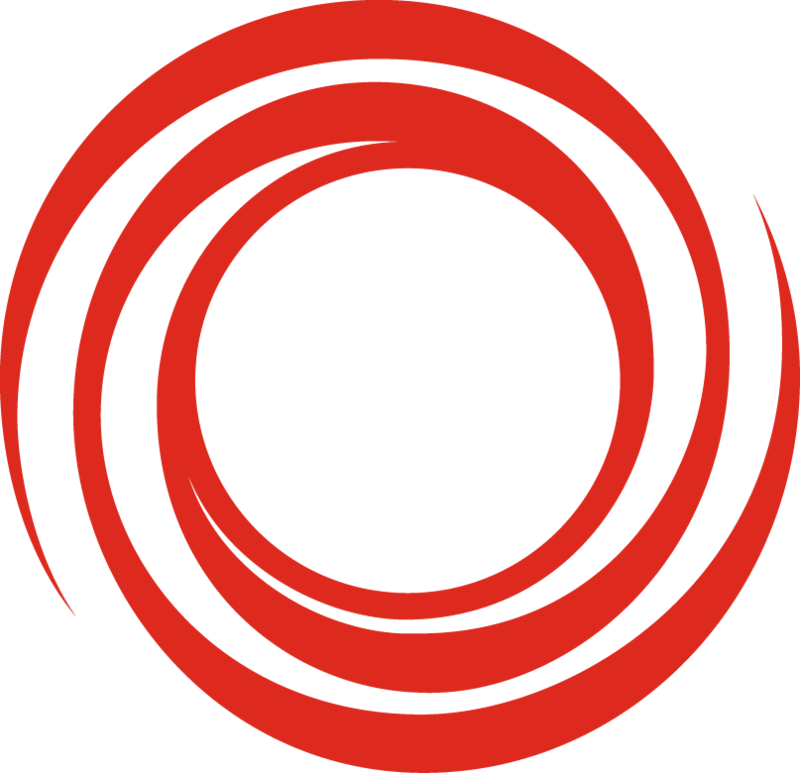 Corazon believes that hospitals interested in any type of formal relationship with physicians should investigate their options (IDEA), and secure outside assistance to help ensure that the partnership is clinically viable, legally sound, and also operationally realistic (INK), and then work to clearly and completely roll-out the new model at all levels (IMPLEMENT). In today’s ever-changing environment, hospitals and physicians must carefully investigate options, bring stakeholders to the table, and then diligently plan for the implementation of any new relationship. A clear understanding of potential changes in law and options for exit strategies are a must. By following Corazon’s proven step-by-step process for creating a hospital / physician partnership, a win-win-win can be possible to benefit the hospital, the physicians, and the patient. Stay up-to-date! Read Corazon’s latest articles here. Maximize staff skills and knowledge with Corazon’s Critical Care Education Package! Call our experts for more information. With Corazon’s expertise and specialized study of our medical center, we now have a great implementation road map for expanding neuroscience capabilities that are needed to better care for our community. The Corazon team’s guidance and project management with our strategic planning and physician alignment initiatives helped move the concepts from the drawing board to reality. We would still be deciding internally what to do next without their facilitated leadership. They were key to gaining the momentum needed to make informed, strategic decisions to move our service line forward. We appreciate Corazon’s help with the implementation of our PCI program. The leadership and professionalism of the Corazon team were key to this whole process, and we thank them for the time, efforts, and hard work dedicated to our program. Any hospital that works with Corazon is getting the best there is. It was a delight working with the Corazon team on the implementation of our PCI and open heart surgery programs. Upon survey completion of the cardiovascular services area by the California Department of Public Health, they indicated that we were the most prepared facility and service they had ever surveyed. I give much of that credit to the knowledge and guidance the Corazon consultants provided. They filled an incredibly important role in helping us to achieve this milestone. Corazon’s involvement in our neuroscience service line expansion saved us months in terms of development time, as well as literally hundreds of thousands of dollars in real savings. Corazon has been an integral part of our hospital for many years. They’ve helped us put together a truly successful cardiovascular program from both a quality standpoint and a financial standpoint…They’ve served as a liaison for our cardiac surgeon, helped us recruit a cardiologist, and negotiated a vascular program with our doctors that has been very well-accepted by the community. Thanks to the implementation support of Corazon and the processes that our team has been working so diligently to implement, we had our first successful stroke code. We administered t-PA in 56 minutes and the patient responded very well. It was a great showcase of just how far we have come and renewed our team’s excitement about bringing this standard of care to save lives in our community. Are you ready to develop and grow your service line? Corazon can provide you with the strategic, clinical, operational, market, and financial expertise necessary to develop a truly outstanding specialty program, regardless of your existing scope of services. Our custom menu of services, along with our flexibility and support, will help you make a difference in the quality and cost of your care delivery.